Yesterday afternoon, our church family said farewell to a dear and loved member of the congregation. The loss of a loved one is always difficult, as is the complex emotions that accompany such an agonizing event. As Christians, we look at this time as a bittersweet event. We trust that our dear friend is, right this moment, enjoying life in a way that is truly unimaginable. She is having experiences at home with her Creator that our earthly minds simply cannot comprehend. And so, in many ways, this is a very sweet and blessed time. But, for those of us left behind – husband, children, family, friends – this is also a bitter, agonizing time. We do sincerely rejoice that our friend is free from the confines of this world – that by the blood of her Savior, she is at last made perfect and whole. But she is also gone from our world. We can no longer go to her for advice, cry on her shoulder, or experience life with her. This is a major loss punctuated all the more by the sudden nature of her passing. And so, though I cannot do much, I put together these images, full of Scripture, to remind us that this life if not the end. This life, as real and permanent as it feels, is a tenuous prelude to eternity – to our real life. This life is but a vapor in comparison to the never-ending life to come. So I ask the question – are you prepared for death? 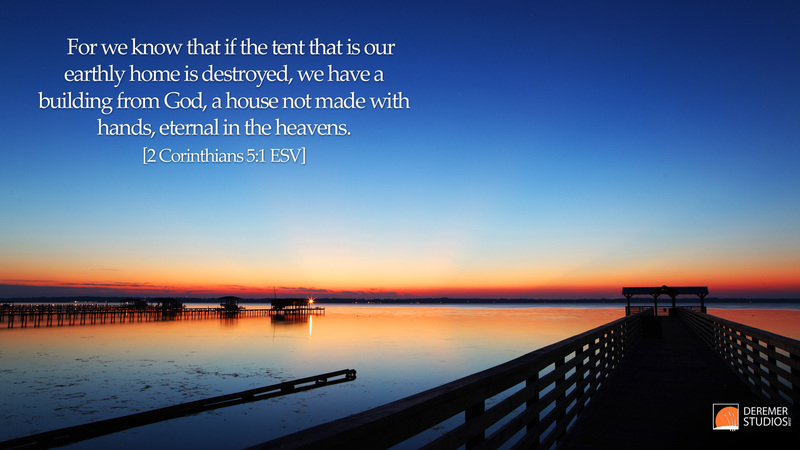 Are you living your life so as to prepare for an eternal existence? I know far too often, I am stuck in the here and now – but thanks be to God that he sent his son, Christ Jesus, to this earth to die in my stead – a death I fully deserve to die. It is through his blood that we are healed – by his grace that we can come to him and receive everlasting joys forevermore. If you would like to know more about what it means to have a relationship with Jesus, below are several links to short but helpful resources – and of course, I am always open for discussion. For all of you out there suffering through death, loss and hardship, I leave you with this from 1 Peter [ESV]: Blessed be the God and Father of our Lord Jesus Christ! 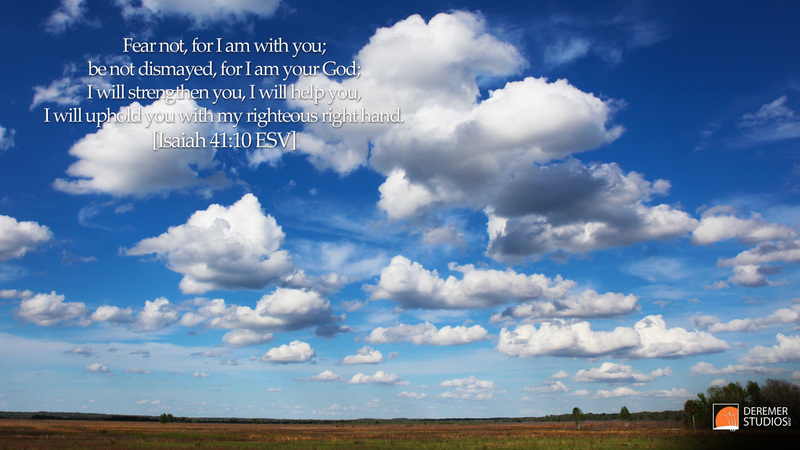 According to his great mercy, he has caused us to be born again to a living hope through the resurrection of Jesus Christ from the dead, to an inheritance that is imperishable, undefiled, and unfading, kept in heaven for you, who by God’s power are being guarded through faith for a salvation ready to be revealed in the last time. And Lastly – these images are free for the taking – they are HD 1080P files, perfect for desktop wallpaper. Enjoy! 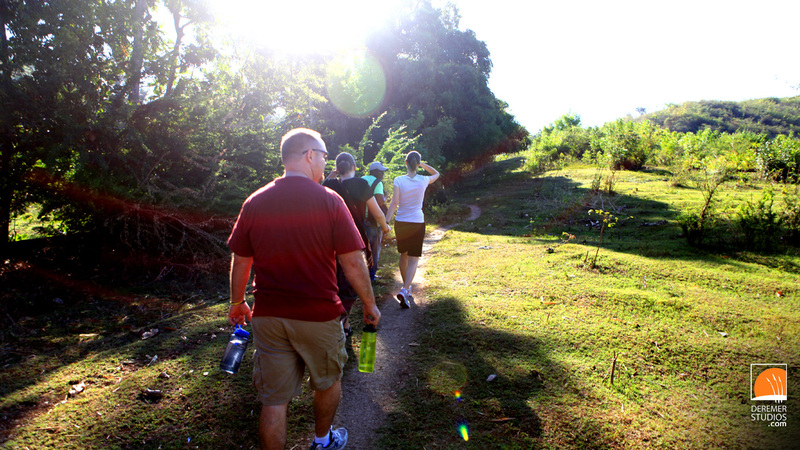 Our last full day in Haiti was a great opportunity to be among the people in the countryside. Unlike the hustle and bustle of Port-au-Prince, life in Gressier (about 20 miles from the city) is almost recreational in nature, with farmers and roadside stand-keepers working diligently yet relaxed at their trade. In the morning, we had the pleasure of taking to the country as the locals, walking along age-old paths that wove through the hilly terrain. On our brief walk (pictured right), we strolled through fields full of plantains, along (and in my case through- whoops!) a chilly mountain creek, and along the back roads of this vibrant area. On our walk, we had the opportunity to visit with one of Reach Global‘s partner ministries, a school of nearly 150 students. There we met Maxo, a native Haitian who works for the UN and as co-director of this growing school. It was really encouraging to see his passion for these kids. Though he would never tell you himself, he contributes over a third of his UN salary to pay his teachers and enable even the poorest of children to be able to attend. However, their conditions are by no means ideal. Part of the school is currently meeting in a home that remains severely damaged from the earthquake (below). Thankfully, the other half of the school meets in a brand new building built by Reach Global teams, with plans for a second building to replace the damaged schoolhouse. I’ll close this section with one of my favorite photos from our trip. Though Haiti is sorrowfully in need of so much, it is certainly not lacking in natural beauty. On our last day, we went atop one of the foothills in this lush countryside to watch the sun set. To our east, the hills were dotted with shelters which Reach Global teams (together with materials donated by Samaritan’s Purse) had erected – over 1,200 in total. 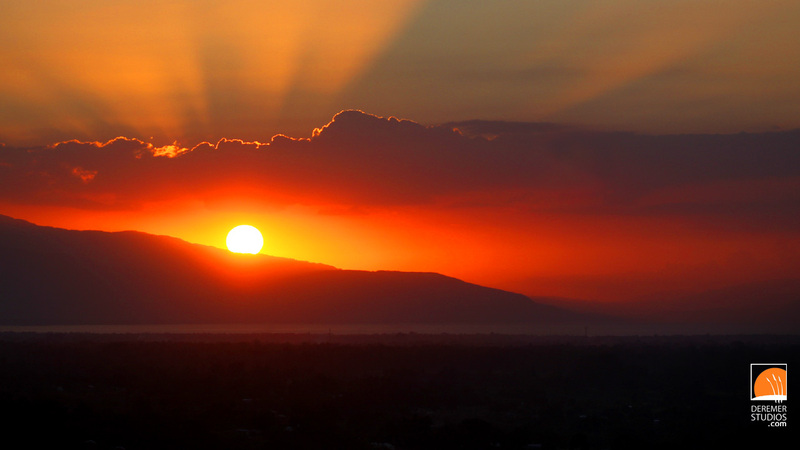 To our west, the rugged mountains of Haiti met the Caribbean as the sun filtered through layers of clouds. It was truly stunning. Below is a collection of photos from our last two days in Haiti. Enjoy! Our third day in Haiti was filled with some wonderful experiences of hope, as well as a stark reminder of the oppressive darkness that still seems to hang over this nation. Above is a photo I took while at Séminaire de Théologie Evangélique de Port-au-Prince (STEP) seminary during one of our interviews. 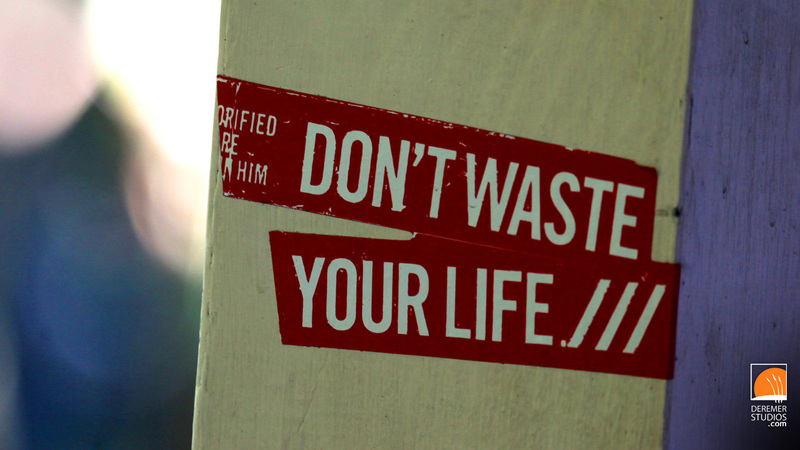 Though you can’t tell it from the blurred background, this spot overlooks the city – this sticker a poignant reminder of our purpose in Haiti – a call to serve God by pouring our lives out for others. One of the things I really appreciate about Reach Global‘s philosophy for Haiti is the humble mindset that we as American missionaries do not have it all figured out. 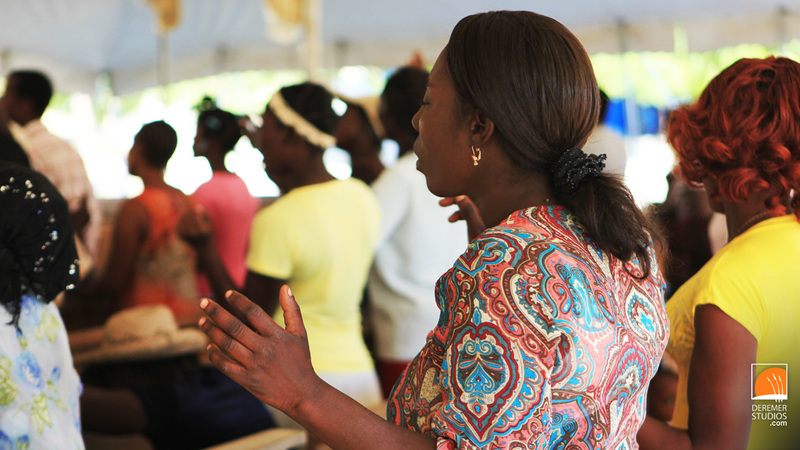 While we certainly do have things to offer, the Haitian Church has many things it can teach us as well. They are the ones who know their culture, who see the needs and are best equipped to minister to their people. And so, with that in mind, we spent our morning at STEP, hearing what our Haitian brothers envisioned for this fledgling church. It was really a treat to hear their heart for the church and their desire to see Haiti transformed by the power of the Gospel. We also had the opportunity to visit Jesus in Haiti for their Wednesday night service. When you picture the service, don’t think of your typical Baptist Wednesday night. It was much more vibrant and energetic, though not charismatic. The flow of the service was fluid and participatory, marked with lots of worship, a few testimonies and a message. 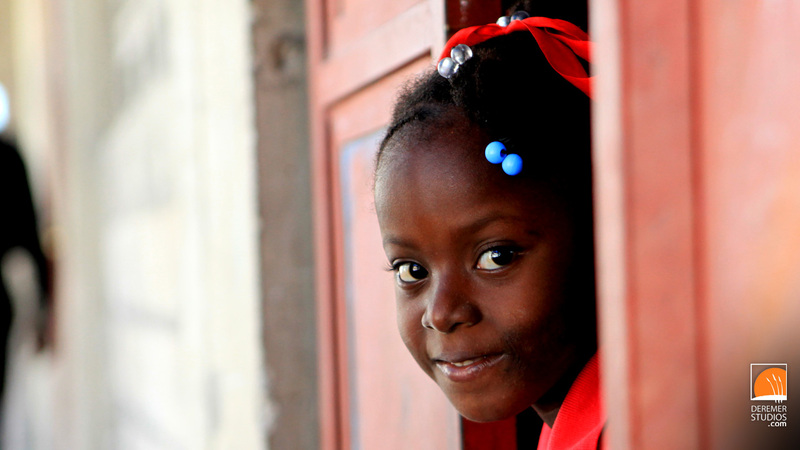 Another goal for Reach Global is the support and multiplication of indigenous churches among Haiti. Historically, missionaries have entered Haiti and largely planted American-styled churches among the people. 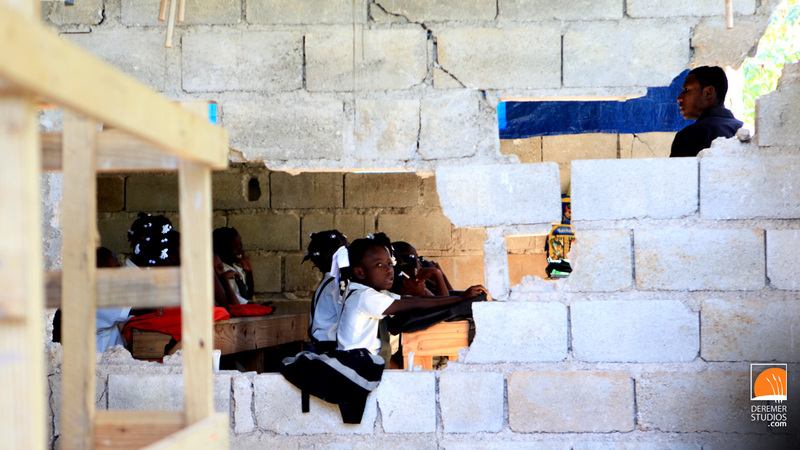 In contrast, Reach Global is asking the question, what would a Haitian Church look like? The church at Jesus in Haiti (above) is one such manifestation. 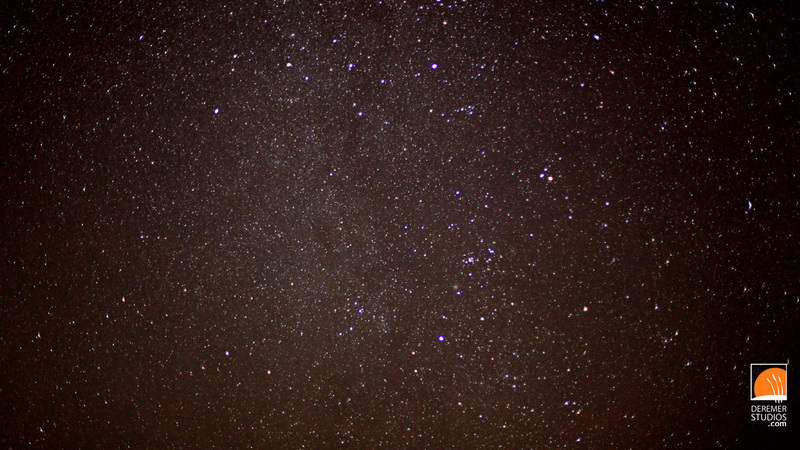 Speaking of beauty in Haiti, the photo above is of the Milky Way taken from the roof of our base home, the Haitian Queen. Because the countryside is so dark, after just a few minutes (and a rather scary climb up the metal latter to to roof) you can clearly see the Milky Way (Above). I’ve been to several dark sky sites over the years, but I would venture to say this was the clearest view of the night sky I have seen. Having spent so many years in Jacksonville, where a clear night means being able to see a few dozen stars, this was pretty special. Below is a collection of photos from our third day in Haiti. Enjoy! 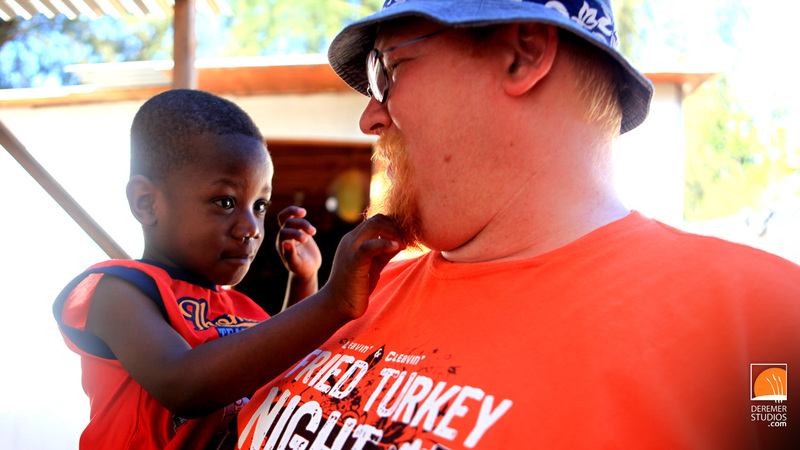 Our second day in Haiti brought us to a small orphanage and the ministry, Jesus in Haiti. Though the two locations are maybe 40 miles apart, the trip (which included going through Port au Prince) took nearly two hours. The roads there are unlike anything I have ever experienced – like five or six times the insanity of New York City. Not only are there cars and an endless stream of motorcycles on the road, there is also a massive amount of people, carts and bicycles, all fighting for these narrow roadways. Needless to say our driver, Miguel, really knows his stuff! At the top of the post is a photo of me with one of the orphan boys. Seems my goatee is an endless source of amusement for these kids. Though I am missing a few hairs from my beard, the joy of being around these kids is contagious. I can really see why people are so drawn to adopting after visiting places like this. Thankfully, over 50% of the kids in this orphanage, run by an amazingly energetic Canadian named Jasmine, are somewhere in the process of adoption. 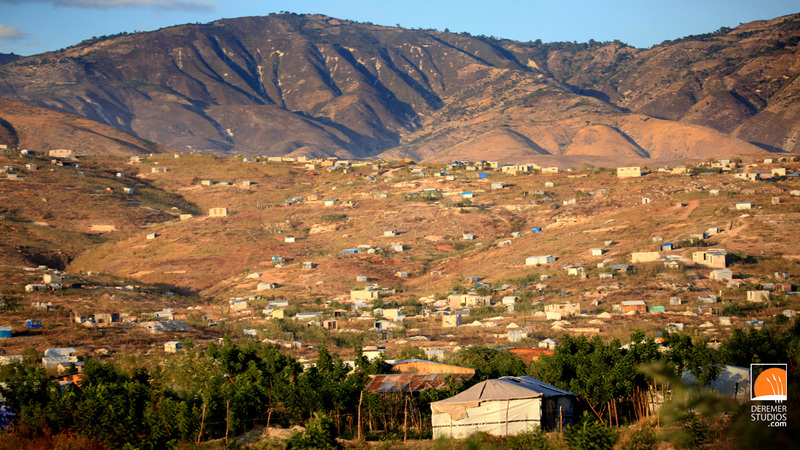 Above is the newest ‘development’ in Haiti. All the structures you see lining this hill (about 10 miles north out of Port au Prince proper) were erected virtually overnight. Soon after the earthquake, thousands fled the rubble and settled in these arid hills. The natural scenery here is stunning, all the more punctuated by these makeshift dwellings that have become people’s homes. Below are a collection of photos from our second day in Haiti. More coming tomorrow Lord willing! 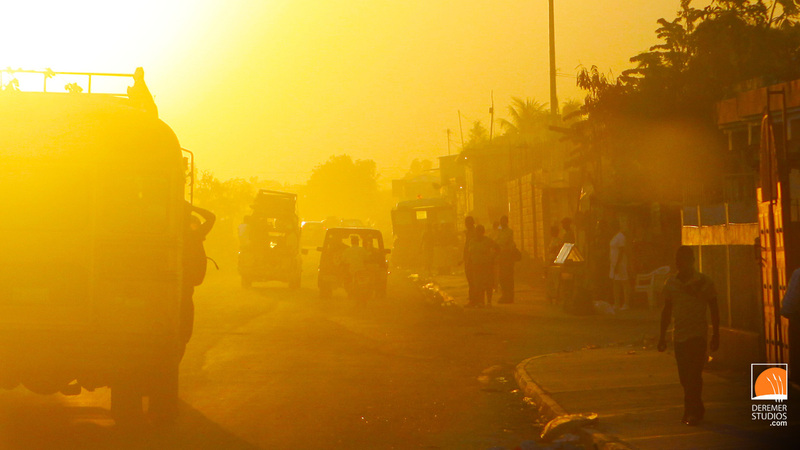 Landing in Haiti, we were greeted with a relatively orderly experience through immigration and customs – but upon exiting the building, it was clear we were in a new world. We were surrounded by people – many trying to carry our bags for us – even grabbing on and not letting go – all in an attempt to make their living – which you certainly can’t fault them for. Once we met our team contact and got in our truck, we were greeted by nothing short of shocking imagery. Right outside the airport, people are living in tiny structures smaller than most self storage units, made from scrap tarps, wood and metal. In places, there must have been groups of over 200 of these homes, side by side and several deep for the better part of a mile. Trash and rubble are still all over the place – the aroma at times was pretty assaulting. People live in conditions that are heartbreaking (like the photo below). 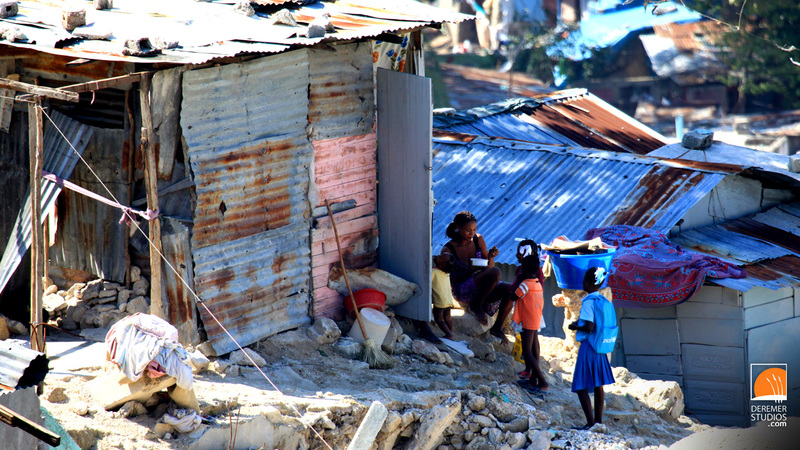 But even in this desolate environment, I was in awe by the joy of the Haitian people. It would be an oversimplification to say that everything is joyful here, because its not, but for my middle class eyes, the joy these people display is amazing. Like the photo at the top of the post (and several of the images in the gallery below), the Haitian people as a whole have learned a profound truth – possessions do not equal happiness, nor does poverty equal despair. This is especially true among the people who are being served and loved by the church here in Haiti. It’s a lesson I, and I believe our Americanized culture as a whole could learn much from. Below are a collection of photos from our first day in Haiti. More coming tomorrow! 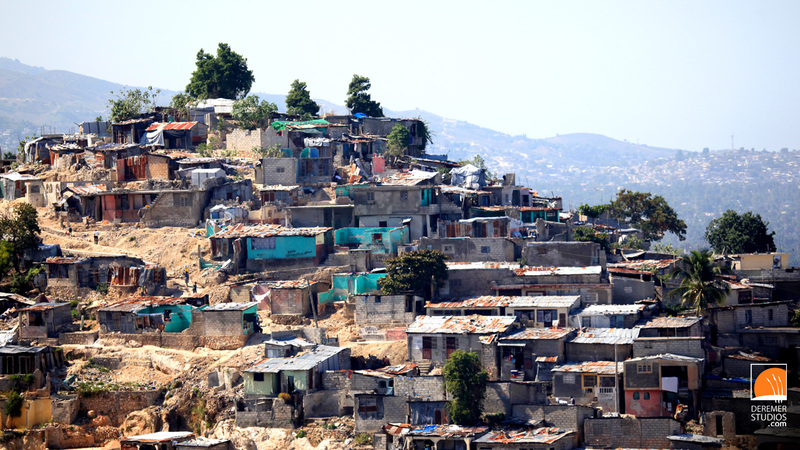 Above: A rugged portrait of Port au Prince. Over the next week or so, I wanted to share with you all a special opportunity I recently had to visit Haiti on behalf of Reach Global. Now, this wasn’t your traditional mission trip – but rather an opportunity to spend a week among the people of Haiti as well as those investing their very lives into this vibrant, complex and struggling people. Together with videographer Chris Yarborough and Reach Global Latin America’s communications guru, Melissa Putney, we chronicled the lives of both missionaries and Haitians. I thought it would be best to unfold this series as it unfolded to me. Though it is rather cliche, it is true to say that photos do not do the experience of seeing Haiti for the first time justice. The sights, sounds and aromas of this nation were almost alien to this suburban photographer. I hope through these next several entries you too will be touched by the beauty, heartache, love and desperate need that represents the people of Haiti. Below are a collection of photos from our whirlwind team meeting in Miami. In total, four teams traveled to various portions of Latin America and the Caribbean (Haiti, Brazil, Mexico and Columbia). 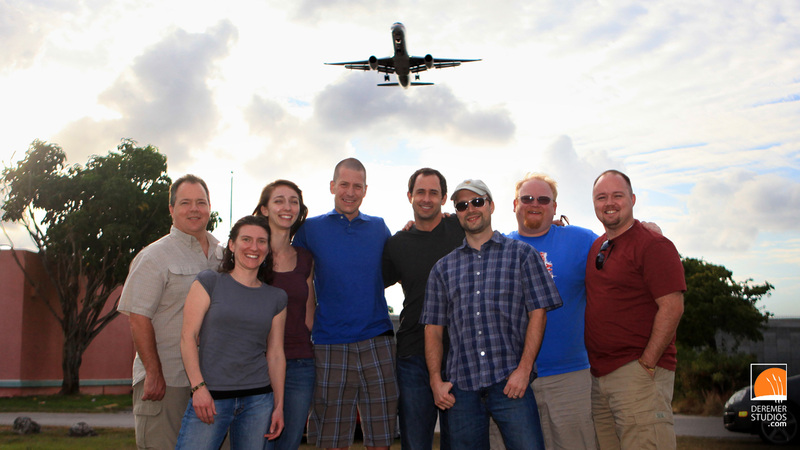 You can see the whole team above – I thought it would be unique to pose us in front of the approach for Miami International Airport, as we were all about to hop on our respective flights early the next morning.